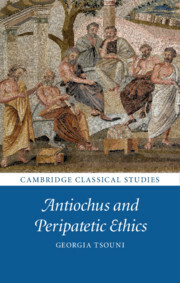 A series of monographs on all aspects of classical learning: literature, philosophy, history and archaeology. 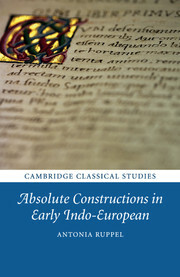 Most of the books arise from work done at Cambridge University. 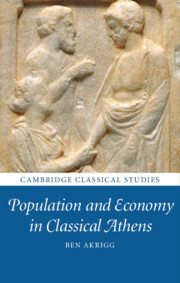 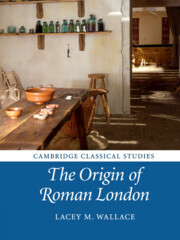 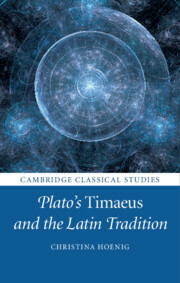 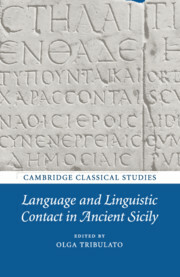 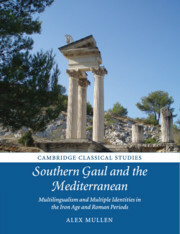 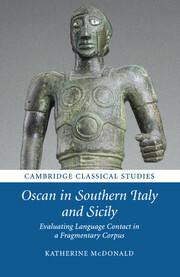 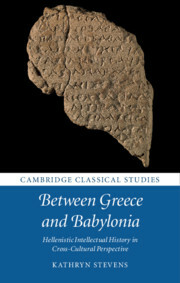 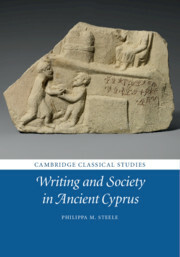 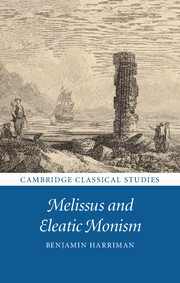 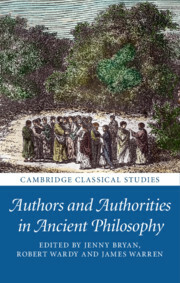 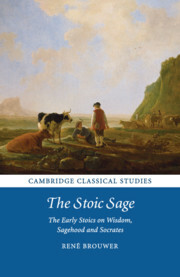 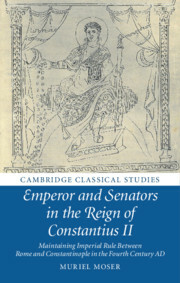 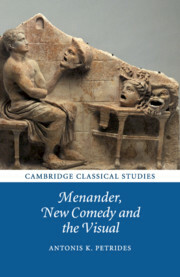 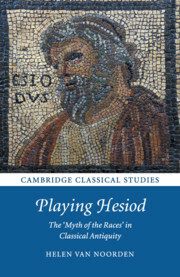 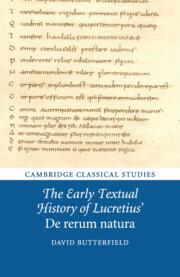 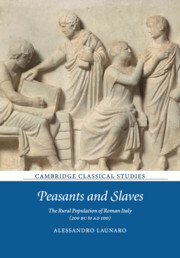 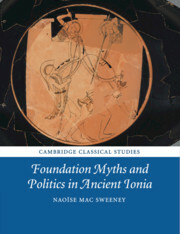 Receive email alerts on new books, offers and news in Cambridge Classical Studies.